Sandra Lee and Artist Gregg Chadwick at artMRKT San Francisco, a photo by GreggChadwick on Flickr. I Canti at #artMRKT SF, a photo by GreggChadwick on Flickr. Thanks to everyone at artMRKT San Francisco for making the event such a big success. I hope to see all of you that I met in San Francisco again real soon. Maybe next time in Santa Monica? Canaletto's The Grand Canal in Venice from Palazzo Flangini to Campo San Marcuola, painted around 1738, provides the viewer a gondola ride down Venice's Grand Canal. Compare the 18-century city to the way it looks today in this video produced by the Getty Museum in honor of the painting's recent acquisition. Festival Pavilion - Fort Mason Center, San Francisco, California. 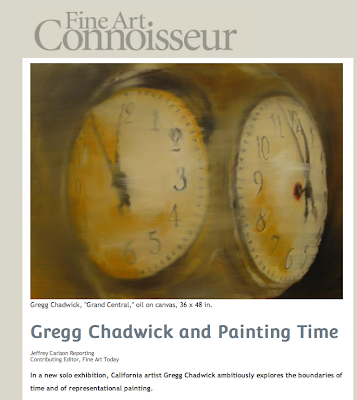 I will be speaking at the upcoming “Categorically Not” event on Sunday May 19, 2013 at the Santa Monica Art Studios about my painting process and “what lies beneath” the layers of paint and the layers of ideas that go into each of my works. The event will be held in the Arena One Gallery. You can see more on this event at the Categorically Not website. 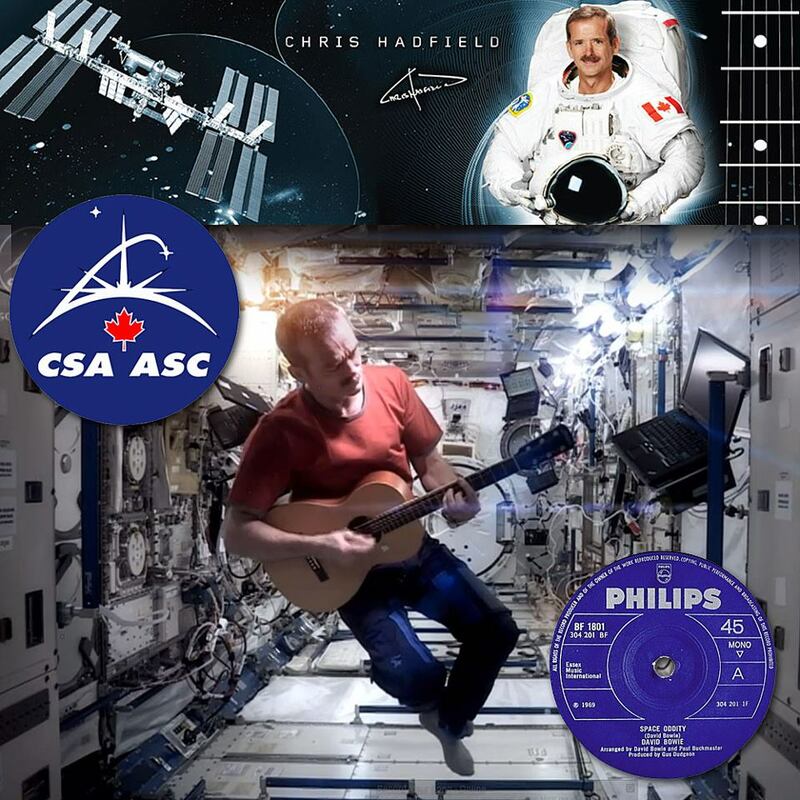 Tonight, a stunning cover of David Bowie's Haunting song Space Oddity was released from space by Commander Chris Hadfield on board the International Space Station. The imagery is stunning, reminiscent of the film Moon directed by David Bowie's son Duncan Jones. Sometimes life really does imitate art, even while orbiting earth in a tin capsule in space. UPDATE: Since I posted this last night, Chris Hadfield's video has gone viral with over a million views and counting! 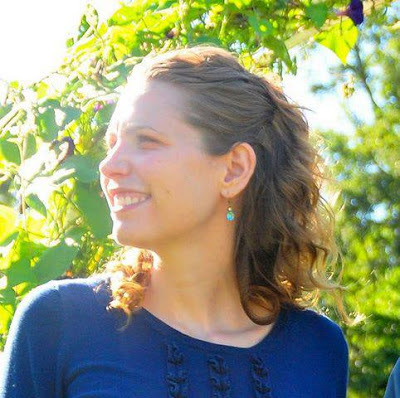 you may recognise the name of one of those involved in its creation. And the New York Times has a nice piece on Chris, the video, and his time in space. "I, Sovereign, am the First Emperor; my descendants will call themselves the Second Generation, the Third Generation, and will go on forever after." 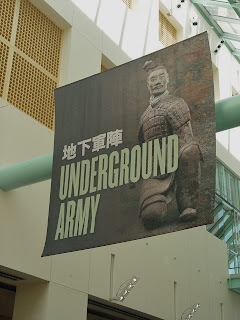 China's Terracotta Warriors: The First Emperor's Legacy currently on view at the Asian Art Museum in San Francisco until May 27, 2013 provides tantalizing glimpses of an ancient culture and its rulers' attempts to influence cultural and political memory. 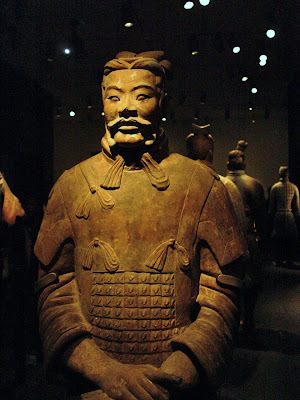 Over two thousand years ago, Qin Shihuang - the first emperor of China, began constructing a massive mausoleum to ensure, what Li He, the Asian Museum's associate curator of Chinese art, describes as the personal and political "continuation of the family's ruling position and the long-lasting reign of the dynasty" as well as individual hopes for an afterlife. The First Emperor began to plan his eternal place of rest from the moment he ascended the throne. The mausoleum took almost 38 years of hard labor and exquisite craftsmanship to construct. Ongoing archaeological excavations continue to reveal new secrets and hidden cultural treasures created to ensure Qin Shihuang's memory and lineage. Eight human-sized terracotta warriors made the journey to San Francisco. Each figure seems imbued with the ability to speak. Buried in a vast tomb with more than 7,000 comrades, some with horses and chariots, surrounded perhaps by flowing liquid mercury rivers graced by bronze waterbirds and bells, these sculpted warriors were meant to ensure Qin Shihuang's trip through the cosmos and eventual crossing to another realm. According to historian Sima Qian (145-90 BCE) the emperor feared that the creators "might disclose all the treasure that was in the tomb...(that) after the burial and sealing up of the treasures, the middle gate was shut and the outer gate closed to imprison all the artisans and laborers, so that no one came out." The mausoleum was forgotten over the centuries. 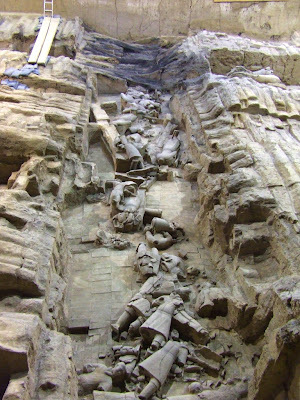 The tomb was not revealed until the 20th century, when Chinese farmers found fragments of terracotta sculptures as they attempted to assuage the effects of a drought with a new well. Rulers and politicians of all stripes are often in the business of memory-making. The recent unveiling of the George W. Bush Presidential Library comes to mind. Since President Calvin Coolidge, all American presidents have a stand-alone presidential library that holds their papers and memorabilia. But the G.W. Bush library is unique in that it is a museum that Rachel Maddow convincingly describes as a ridiculous attempt to make the Bush administration's invasion of Iraq seem like a good idea. Watch the Rachel Maddow video linked here and see if you agree that, as she puts it,"The case to invade Iraq was cooked up, a hoax put upon the nation." With this ridiculous attempt at memory-making by the Bush team in mind, I looked at Qin Shihuang's memory-mausoleum differently than I might have otherwise. What message was the First Emperor attempting to send on to future generations with his vast buried army of exquisitely crafted clay warriors? Emperor Qin Shihuang used force to break up and subsume noble lands as well as compelling the noble families themselves to move to, his new capital, Xianyang. 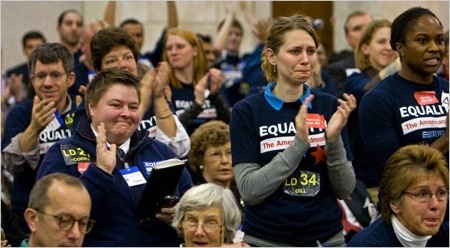 The emperor freed peasants from their feudal bonds, but then forced them into servitude for the state. Arthur Cotterell in his informative work, The Imperial Capitals of China, describes that the emperor's extensive construction and engineering program imposed a tremendous burden and that "this continued use of conscript labor strained the allegiance of the peasantry, especially when it was maintained by the naked force of cruel punishments." Due to this shift in labor allocations, agriculture suffered and famine ensued. Subsequently in 209 (BCE), starving, impoverished peasants staged the first large-scale rebellion in Chinese history. Was this sculpted army intended as a symbol to the living as well as the dead? With the rebellions that signaled the coming end of Qin Shihuang's short lived dynasty, it is unlikely that the emperor's memory-making had an initial effect on the Chinese populace. Gish Jen in her marvelous new book, Tiger Writing, quotes Chinese author Lin Yutang from his 1935 work My Country and My People, "that the Chinese are given to a farcical view of life, and that 'Chinese humor... consist[s] in compliance with outward form ... and the total disregard of the substance in actuality.'" 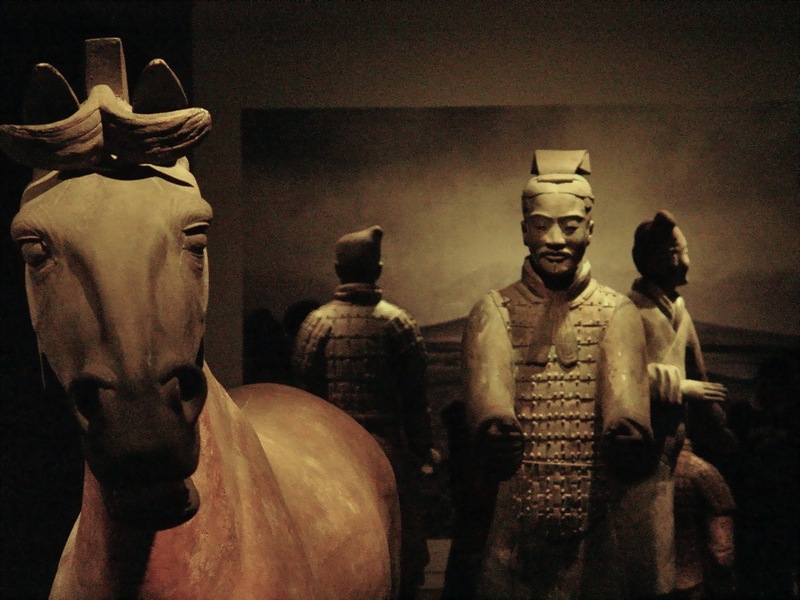 China's Terracotta Warriors: The First Emperor's Legacy is an exhibition that provokes cultural and historical critique as well as artistic engagement. 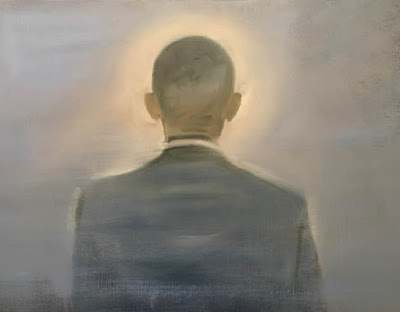 Political art is rarely this exquisite. Don't miss it! China's Terracotta Warriors: The First Emperor's Legacy includes objects from the Museum of Terracotta Warriors and Horses, the Shaanxi Provincial Institute of Archaeology, and the Shaanxi History Museum.